The last thing anyone wants to see crawling through their home is a mouse. These pests seem to be able to enter your home through virtually any crack or space, needing only a hole the size of a small marble. Once you see these pests it is important to handle the problem immediately. If allowed to stay in a home for a good period of time, a large amount of mice may be living in the attic, foundation, or walls without home owners being aware of their presence or the damage that is being done. Also, they can live off almost nothing! Where there are mice, chances are damage will follow. Able to live off almost any food and with little water, unless removed by physical means these rodents will be persistent. Examples of possible damage could be structural damage, damage to your wiring, A/C units, furnaces, attics, insulation, with possible electrical fires, along with potential diseases and parasites. The most common is salmonella (food poisoning) and ring worms. 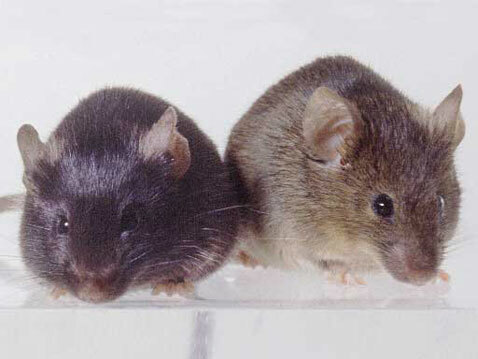 Once mice become a problem they can be extremely hard to get rid of. Hiring Minnesota Wild Animal Management Inc. is your best bet in getting rid of these rodents once and for all. We have well established techniques and are well experienced in dealing with these pests. Not only will we control the animals’ population in your home, we will also ensure they will not come back through proper sealing and guarding of entry points.